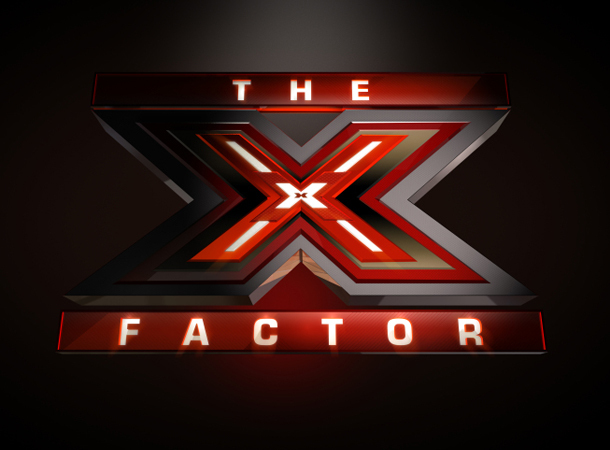 The heat on The X Factor Season 2 is on its all time high when the Live Shows commenced on the eve of November. Last October 31, 2012 found the remaining 16 contestants on their best performances yet to show the world if they really have the X factor. And after this strenuous battle to the top, four were sent home during the first ever Results Night of this season. After belonging to the bottom two (of their respective teams) on the first Live Show themed "Made in America", Willie Jones from Demi Lovato's flock of young adults, David Corey from LA Reid's team of over 25's, Diamond White from Britney Spears' wet-eared teens, and Sister C from Simon Cowell's herds say goodbye to the show. There sing-off performances were not enough to save them and the coaches, who became judges for a night, didn't even make some comments why they were the ones to go. Will we ever see them again on the show? The wildard twist of the show might make it even harder for the 12 contestants who remain. Who among Beatrice Miller, Arin Ray, Carly Rose Sonenclar, CeCe Frey, Jennel Garcia, Paige Thomas, Vino Alan, Jason Brock, Tate Stevens, 1432 (previously known as Lylas), Emblem3 and LYRIC 145 will survive the next wave of Live Shows? Who among them will follow the exit steps of these unfortunate contestants? Find out the answer on the next Results Night on November 8, 2012, to be preceded by the second live performances a night before.